Minister of Public Enterprises Pravin Gordhan is the first witness to testify before the Commission of Inquiry into Tax Administration and Governance at SARS. 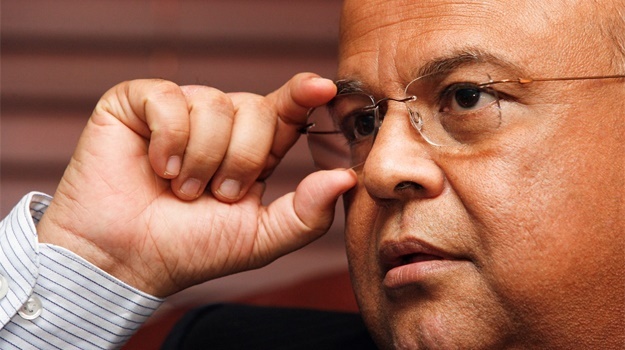 Minister of Public Enterprises Pravin Gordhan will be first to testify before an inquiry into the country's tax administration chaired by former Judge Robert 'Bob' Nugent. The SA Revenue Service has in recent years faced criticism around lower than expected revenue collection, problems around VAT refunds and allegations of corruption. President Cyril Ramaphosa, during his maiden State of the Nation Address in February, said the commission would ensure that the credibility of the tax agency was restored, as well as its capacity to meet revenue targets. Gordhan, the former head of SARS, will be testifying during the commission's first day of public hearings in Pretoria. The inquiry has been mandated to investigate the tax agency’s corporate governance, including whether tenders were correctly awarded, whether criminal investigations were covered up, and if any former employees of the agency had been coerced to leave.